I am so excited that Janeen van Niekerk is back from her summer break. 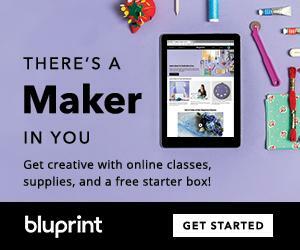 I can now introduce her new, free quilting workshop that’s just marvelous! I had asked her to design a quilting project for Fall. 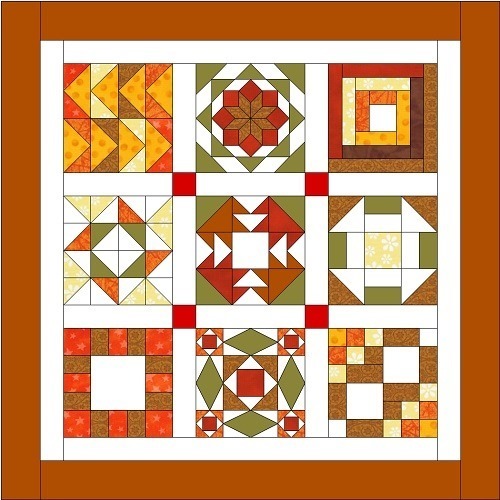 And she created this gorgeous modern 9-block sampler quilt pattern in rustic Fall colors*. And so here is her quilting class #18. Sampler quilts offer a unique way for the beginning quilter to learn a wide range of quilting techniques. 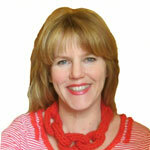 Janeen will let you integrate all your sample quilt blocks into one stunning end result: your personal sampler quilt. 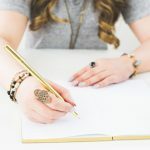 This free course is a fantastic opportunity! Join in now. If you want to register as an official ‘quilt along’ participant, please do so on our Facebook page, or leave me a comment below. 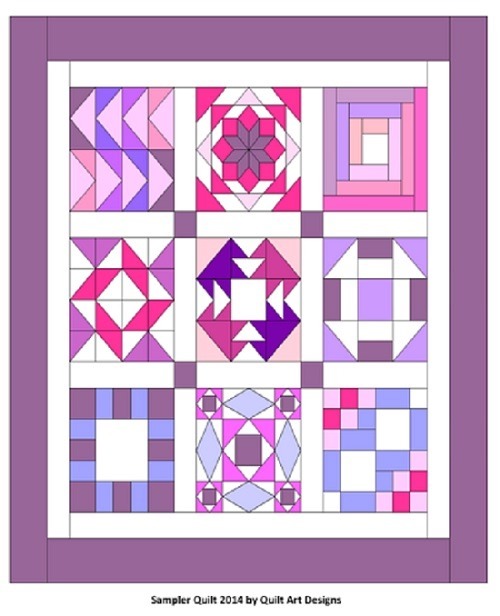 *Janeen knows my love for pink & purple quilts and made a purple quilt design too! 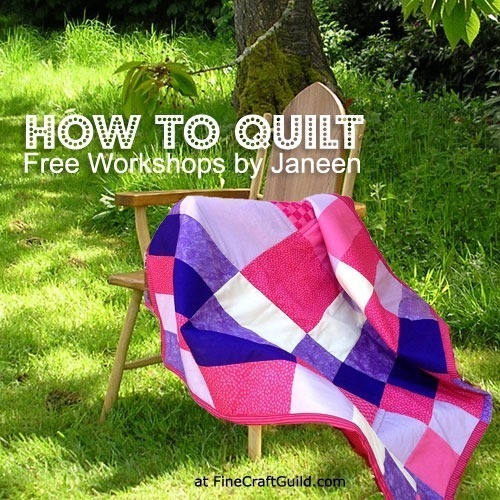 The perfect quilt workshop to build up your quilting skills. Sampler quilts are made up of different blocks in a series of quilt block tutorials that begins with basic quilting skills (cutting, accurate piecing) and builds up to sewing half square triangles, quarter square triangles, curves, applique, paper piecing and more! 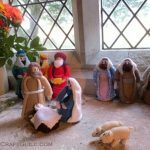 Some recent blog-land talk got me thinking about things that I want to try out in my own quilting. I realized I was just a bit nervous about trying new things as is a lot of you as well. It is always easier to try something new with a friend and so I hope we can all work through this sampler quilt together. Each week I will focus on a different quilting skill and provide tutorials for a 10 inch quilt block using that week’s skill. Some of the skills you might already have but I know there will be something in there for everyone to learn. I have designed this sampler so that a beginning quilter can easily move from block to block and build their quilting skills. The beginning blocks will review basic skills and concepts that can be applied to any quilt. By the end of October you will have 9 ten inch blocks you can make into a quilt or you can use them to make really nice pillows for your sewing room or even bedroom. 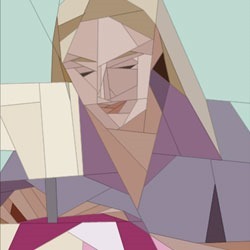 But more importantly, you will have the skills and the confidence to tackle any quilting project. When planning your fabric choices think about what you would like to use as a "background" fabric. I will be using white. You may think that because I am boring, I like white. Realize however that white, more than any color, makes all the other colors …POP!! It offers maximum contrast. But… the background fabric can really be any color you like. In general, it is easiest to choose additional print colors and really make your blocks pop when you have a lighter background color. (This is not a hard and fast rule: note the popularity and effectiveness of dark grey as a background color.) Your background does not have to be solid either. It could have a small tone on tone print or polka dots even. If you are not sure if you will make every block, I would buy less fabric upfront and purchase more as the project progresses. Make sure the fabrics you buy are ones that will be available later if you want your quilt to be highly coordinated. Sampler quilts come in all shapes and sizes any color choice plays a HUGE role in how the finished quilt will look. You could choose to have your quilt be monochromatic (black and white) or with color and loads of different prints. No matter what, they still have light, medium and dark tones. Including different tones of fabric will make the block patterns visible and interesting. 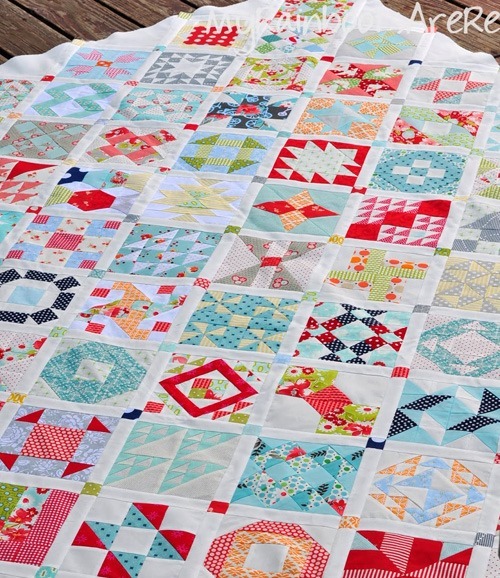 Your quilt could be made up of just a few prints or out of many different fabrics. Both ways result in beautiful quilts – the choice is yours. I personally like solids but you could choose to have a lot of different fabrics in your quilts – kind of a coordinated scrappy look. If you choose to have a set background color I would buy 3-4 yards of it and the additional 3 yards of fabric in a variety of colors. If you want a coordinated scrappy look, fat quarters (a piece of fabric measuring 18×22 instead of 9×44) are a good choice for this project. Be sure to choose light, medium and dark tones. How can you tell if something is dark, medium or light? You can take a picture of your fabric with your phone. In the photo editing tools, you can view the picture of your fabric in black and white. The light, medium and dark fabrics will show up more in the black and white view. 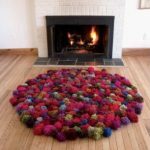 This will result in a final size of 121 cm or 48″ mini quilt. Here’s where I find some fantastic fabric choices (Also search for ‘quilting fabrics’ on Amazon). 2) A Sewing Machine . 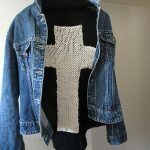 – Your sewing machine does not need to be special or fancy, it just needs to be able to do a straight stitch and zig-zag. 3) An Iron and something to iron on like an ironing board. 4) Thread -choose color that blends well with your fabric choices. 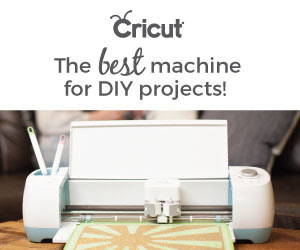 5) A Rotary Cutter and mat are essential for easy, accurate cutting. 7) Hand needles and pins . Each week we will work on one block and the instructions with photos will show how to cut your fabric and construct the block. The owl and all Janeen’s other patterns are for sale here at Craftsy. BTW. 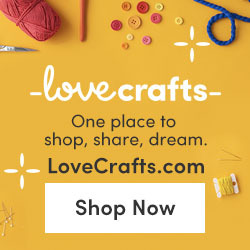 Crafty also has other quilting, sewing and other craft workshops and kits, which I encourage you to check out, by clicking either the banner below, or the link above. 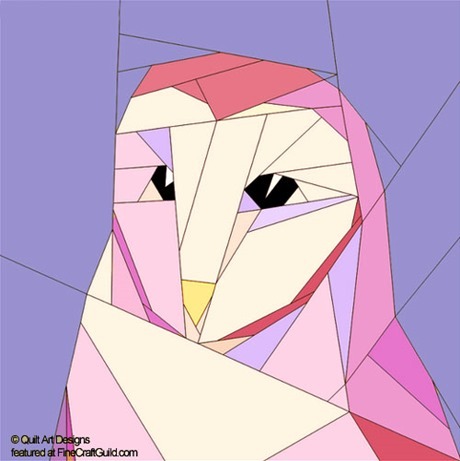 Inspiring Quilt Designs — Future inspiration…? Once you have successfully completed this series of quilting workshops, you can try a more challenging project such as The Farmer’s Wife Sampler Quilt Pattern . 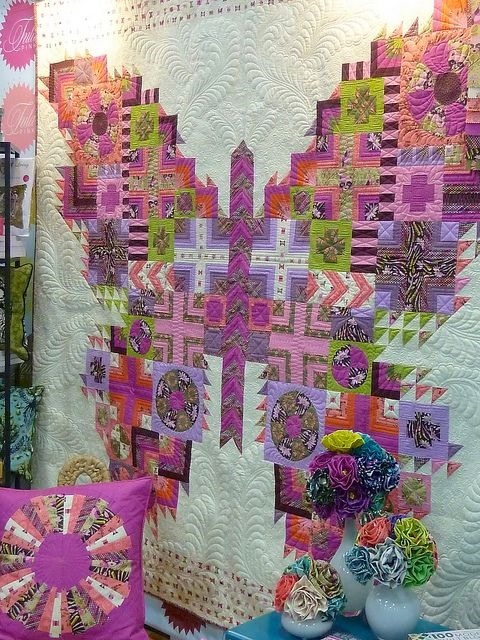 Beautiful butterfly sample quilt. Stumbled upon. 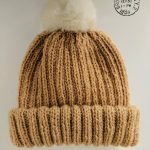 Not on Facebook but would like pattern and to join a block club. Great Idea, Barbara! I as just thinking to create a winter butterfly block, that’s circular rather than square… Your comment for a ‘block club’ comes at the right moment.